Seph LawlessInside Chicago’s shuttered Lincoln Mall. 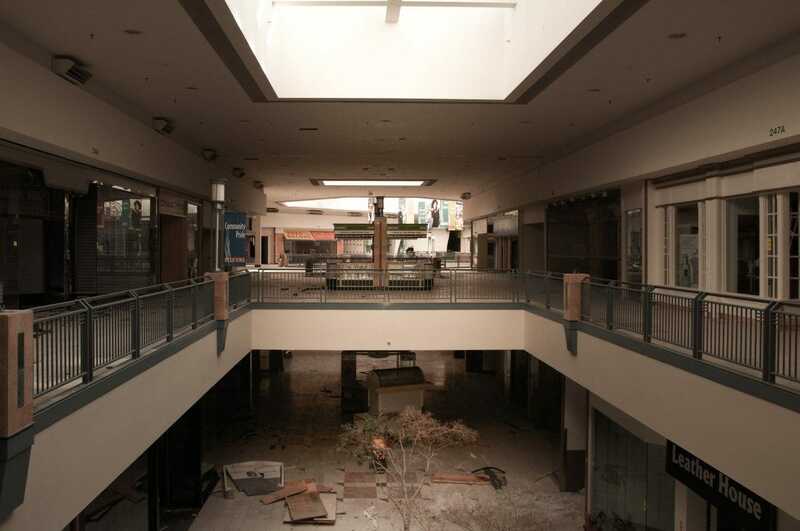 The American suburb has gone through some huge changes in the last few decades. 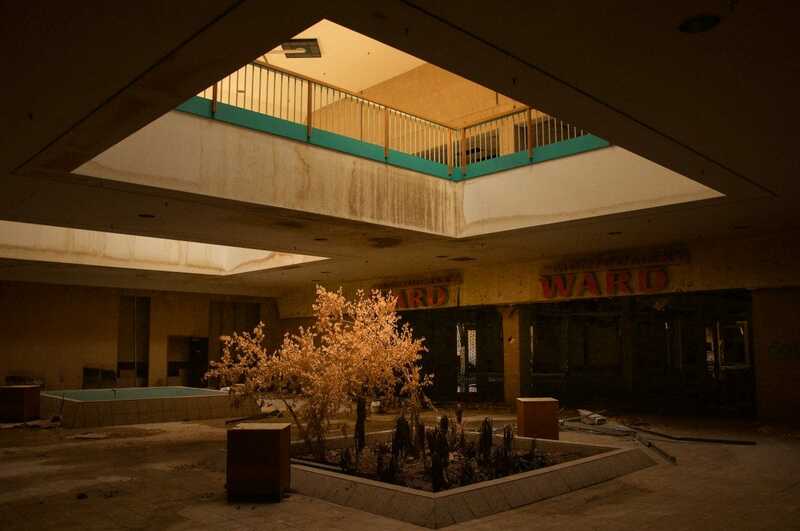 Malls, once a place for suburbanites to spend their downtime, have suffered in the wake of the retail apocalypse, and many have shut down. Suburban real estate and golf courses have also evolved in recent years. 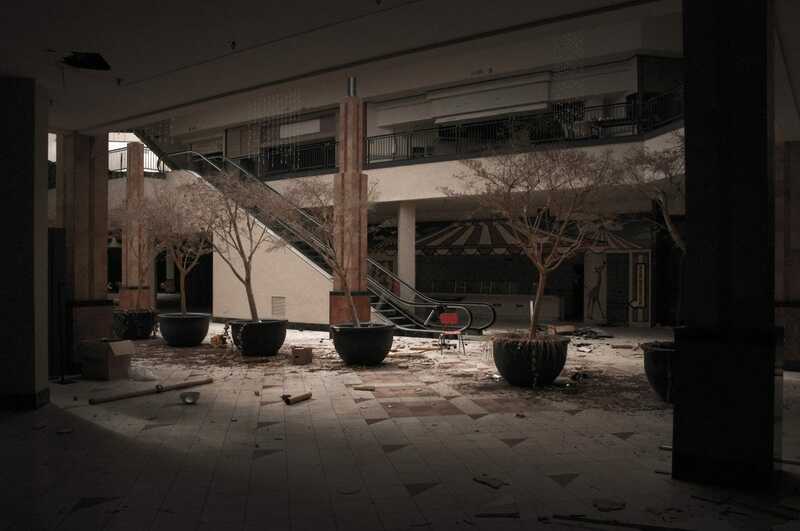 In March 2017, Business Insider reported a series of stories on “The Death of Suburbia,” declaring the end of the suburbs as we once knew them. 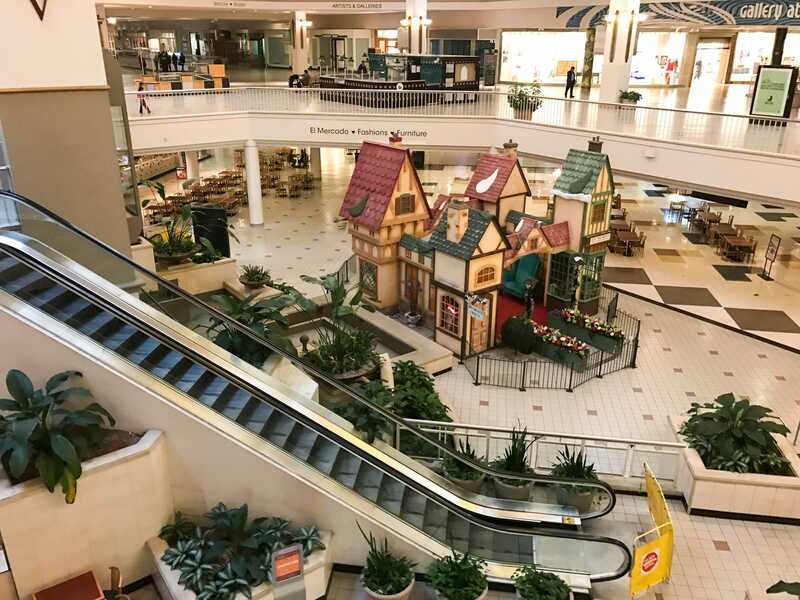 By examining the plummeting value of McMansions, the increasingly blurry line between city and suburb, and the shuttered shopping malls across the nation, we saw that the once-flourishing suburbs were no longer what they used to be. Ahead, see a collection of photos from Seph Lawless and Business Insider reporters, showing the relics of America’s suburban past. Some of these structures are now abandoned while millennials move forward with alternative ways of living. It’s been a rough couple of years for the retail industry, and malls are shutting down across the country. Chicago’s Lincoln Mall, pictured here, shut its doors in January 2015. It had originally opened in 1973. 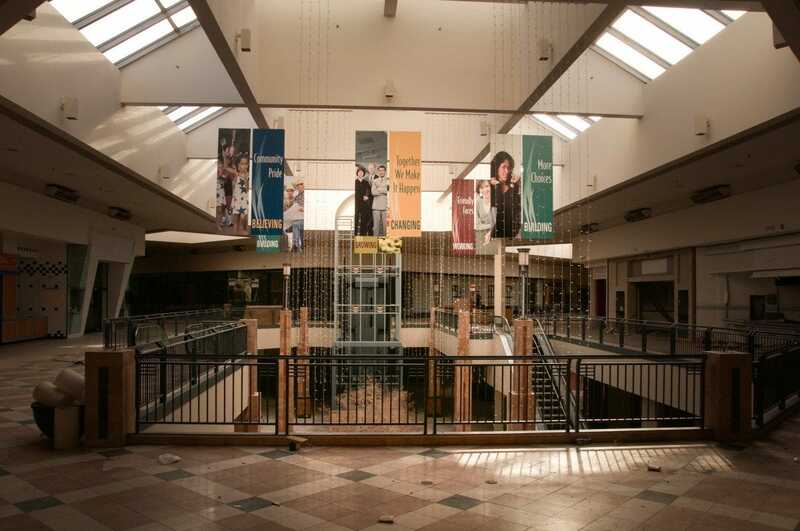 Closer to its final months, the mall had just 40 storefronts in business. 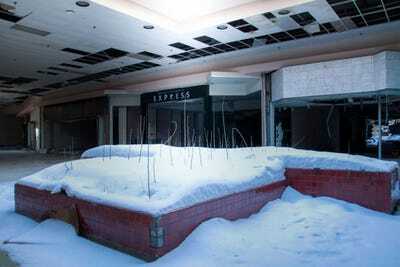 In 2013, the mall’s owner told The Chicago Tribune that the property was losing $US2 million a year. 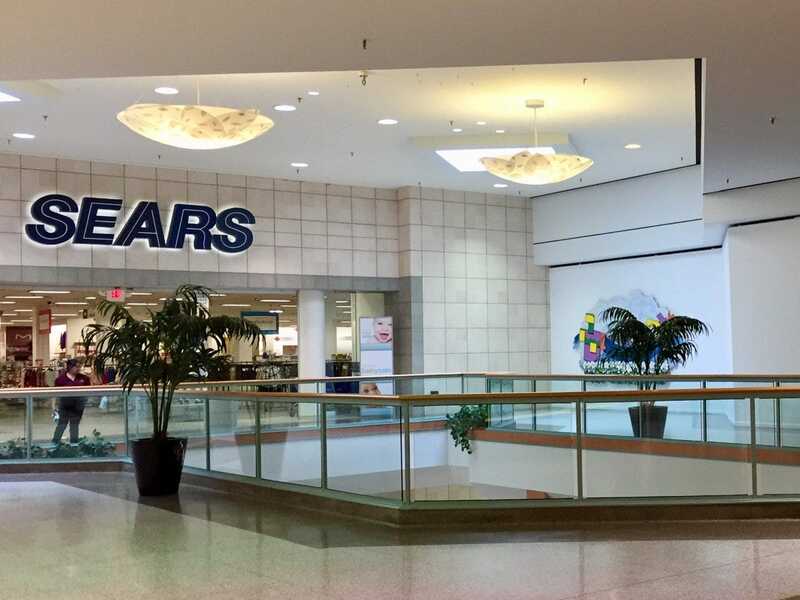 The closure of the mall’s Sears was a major blow to its business. 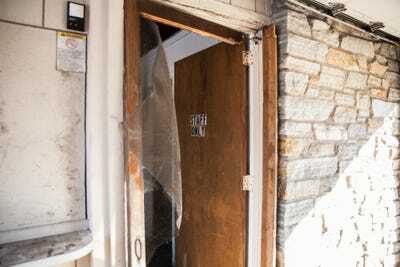 The same year, a court-ordered receiver was appointed to force the location to pay taxes and fines as well as make necessary repairs. 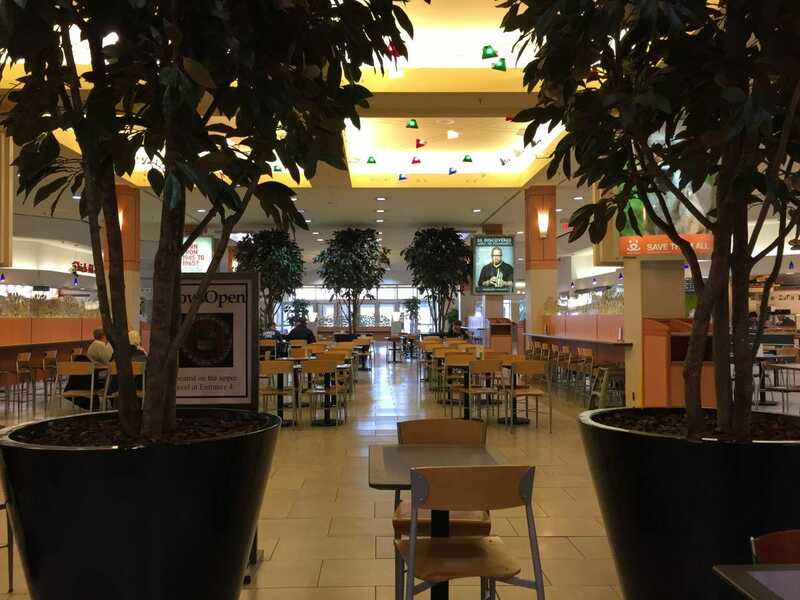 The mall’s tenants did not generate enough in rent to pay for the improvements or repairs, according to an attorney for the owner. 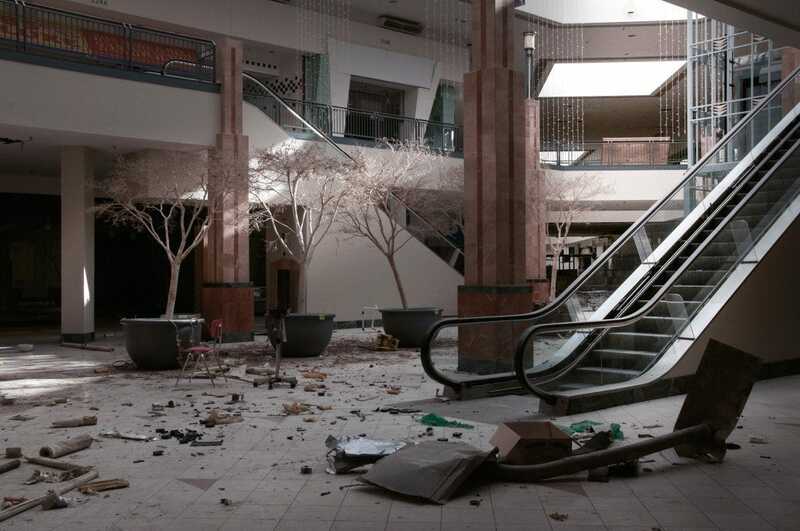 In November 2014, a Cook County judge ordered the closure of the mall following the holiday shopping season. For nearly two years, the mall sat empty. Its shops’ signage stayed intact, however. 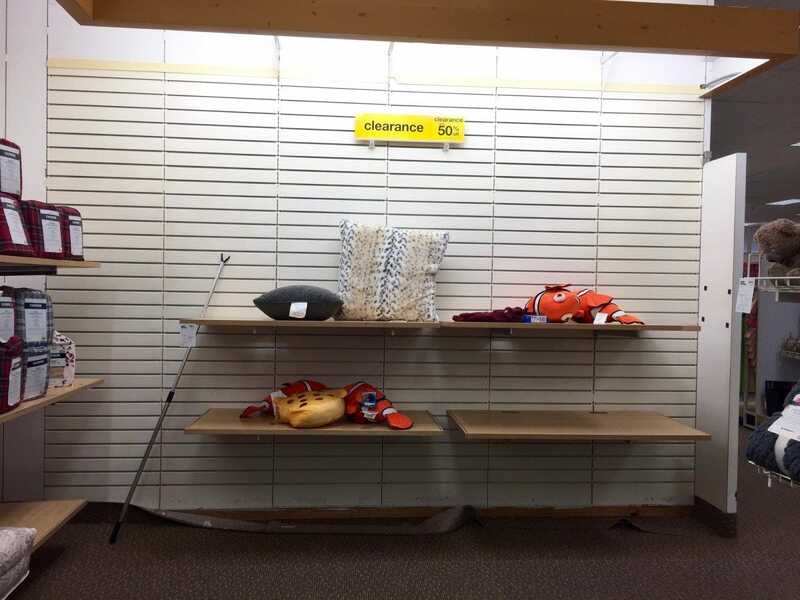 Some banners also remained hanging. Demolition began on the property in May 2017. 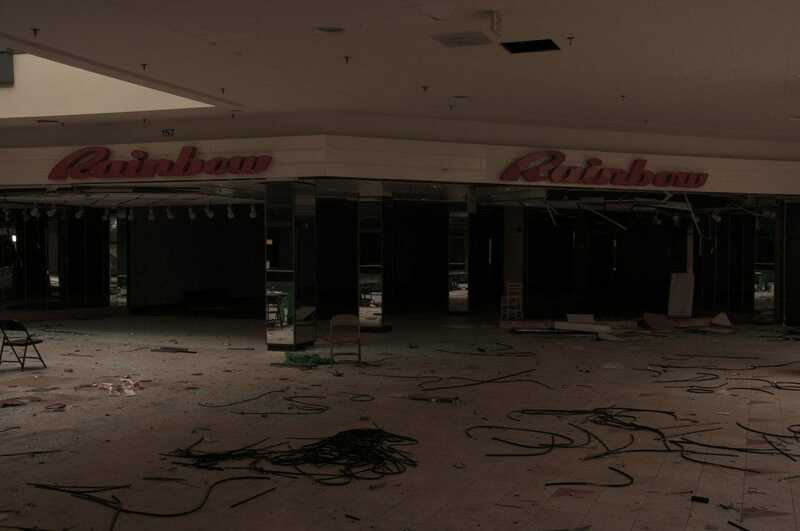 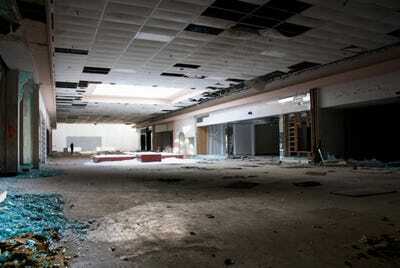 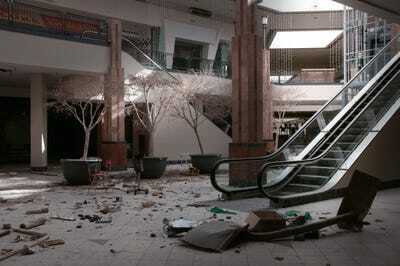 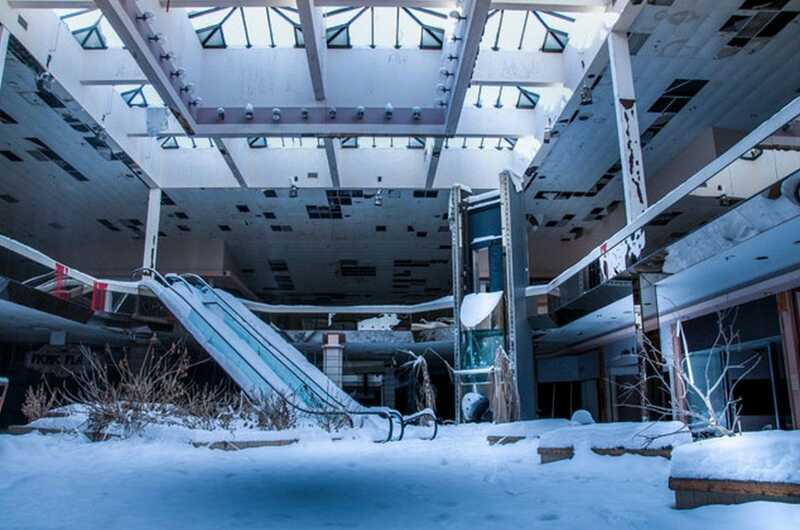 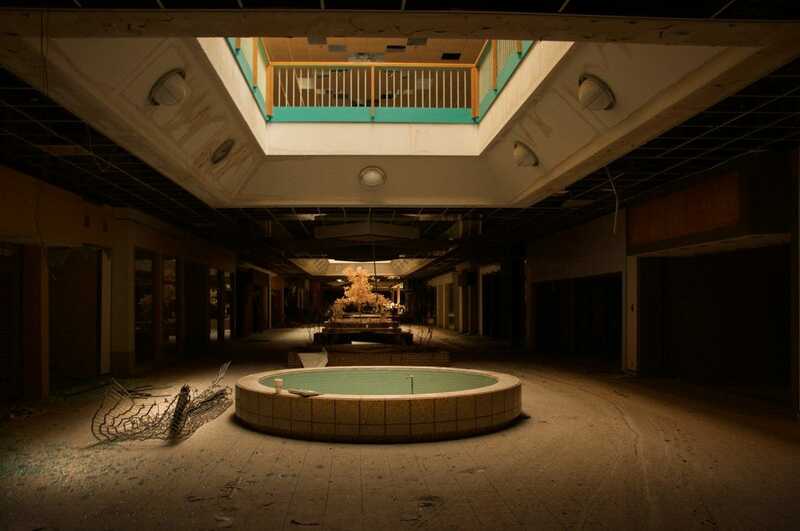 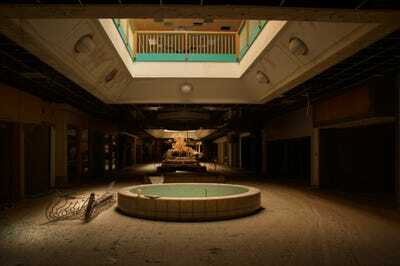 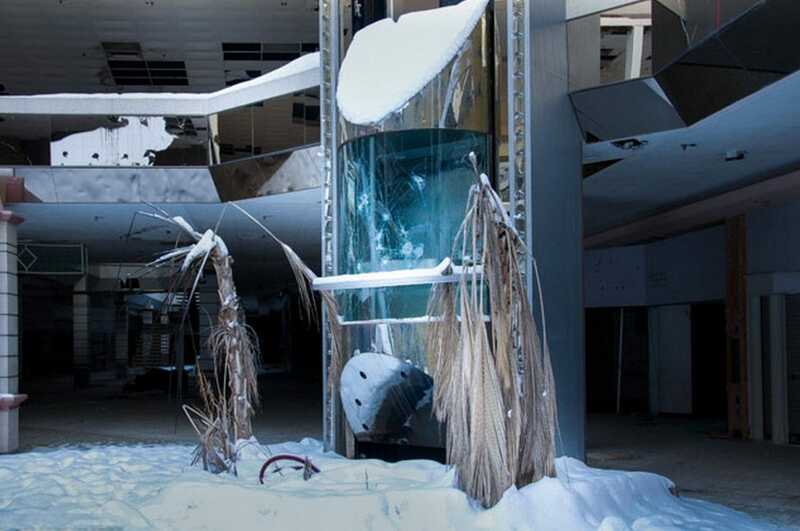 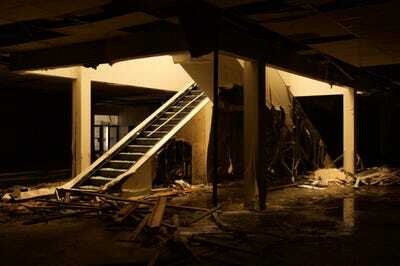 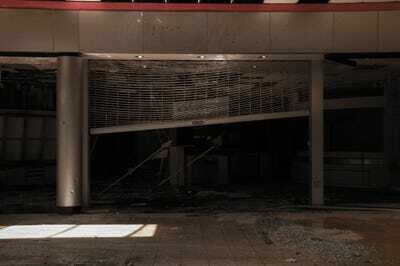 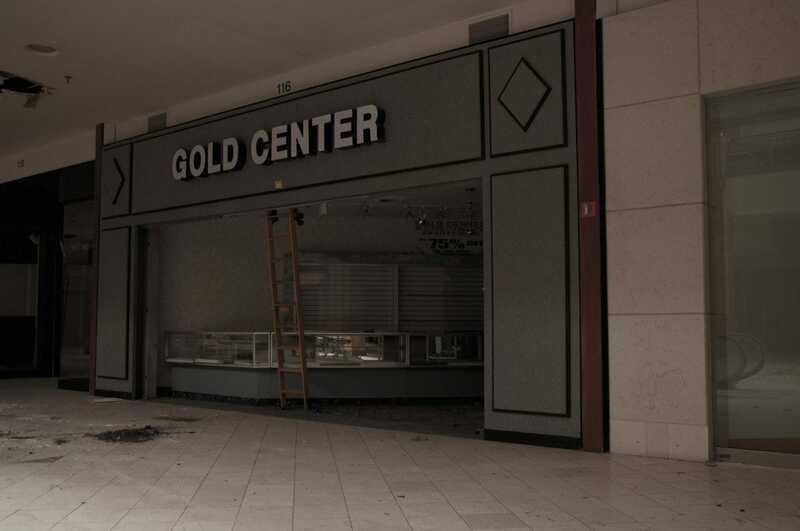 The Rolling Acres Mall in Akron, Ohio, had a similar fate. This mall originally opened in 1975. With JC Penney as one of its anchor stores, this mall’s parking lot was packed with visitors in the early 1980s. 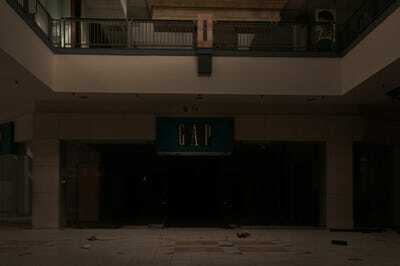 It officially closed in 2008. Demolition of the mall began in May 2016. 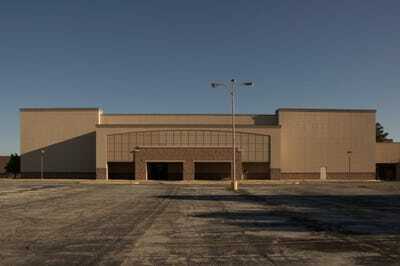 The Metro North Shopping Center in Kansas City, Missouri, has also shuttered. This mall opened in 1976. The mall was massive. 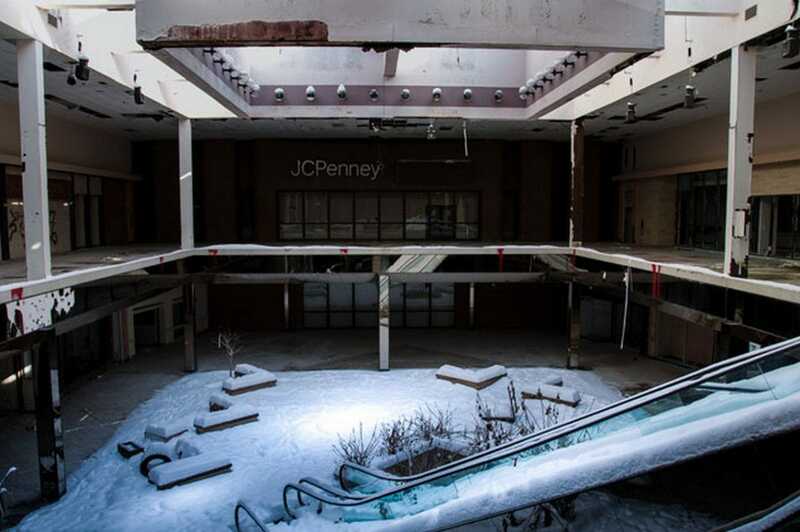 Sitting at 1.2 million square feet, it once housed more than 150 retailers. 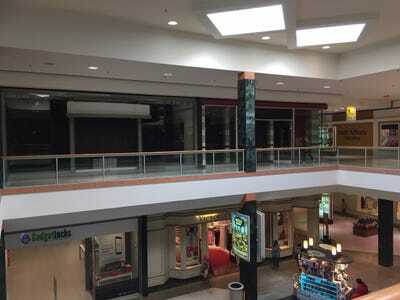 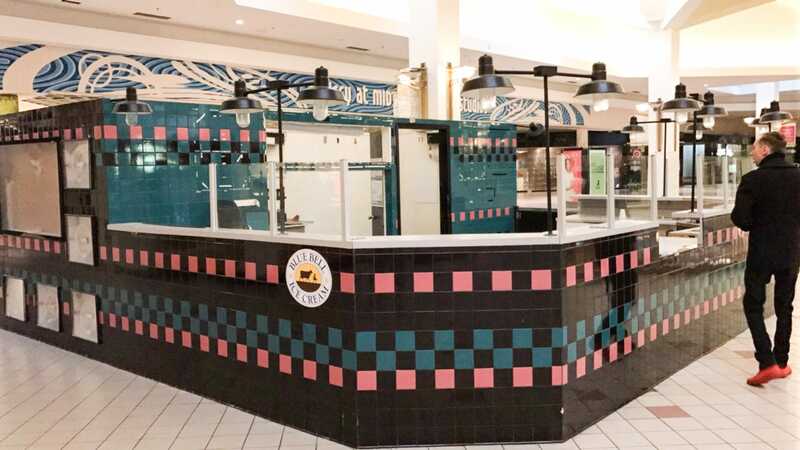 The mall officially closed in 2014. 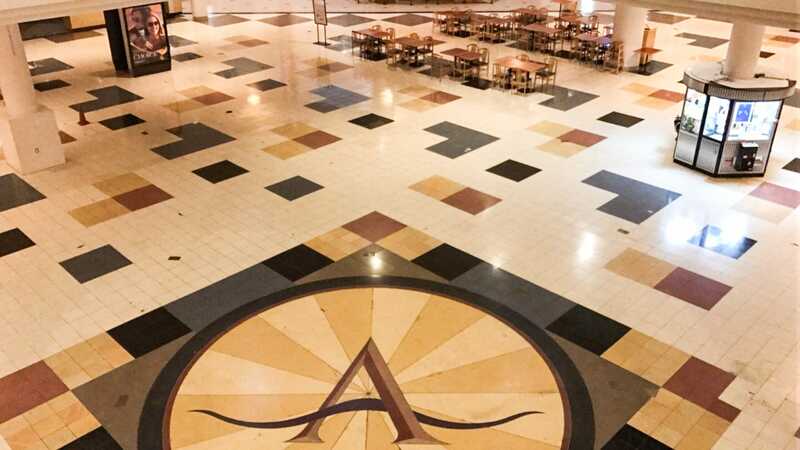 Originally, a $US200 million makeover was in the works, but the developers ditched the plan in 2015, citing difficulties attracting tenants. 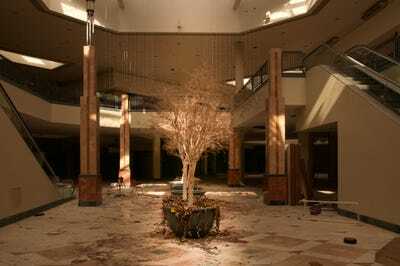 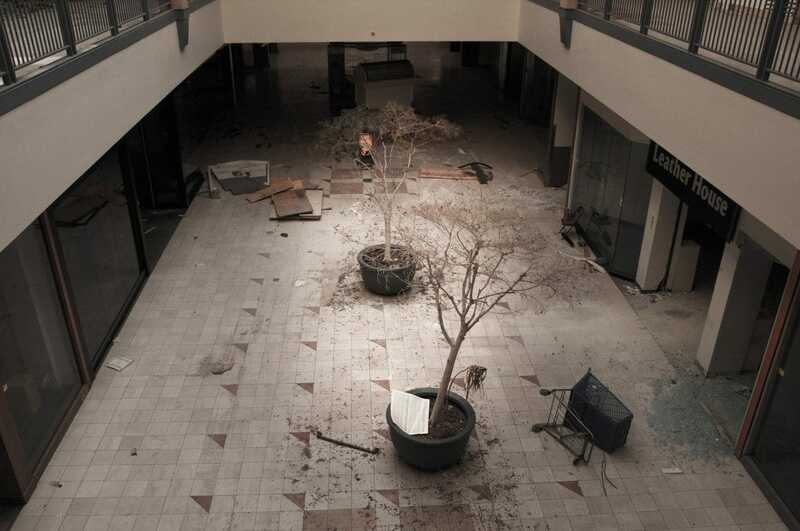 Even some malls that are still open for business look like ghost towns. 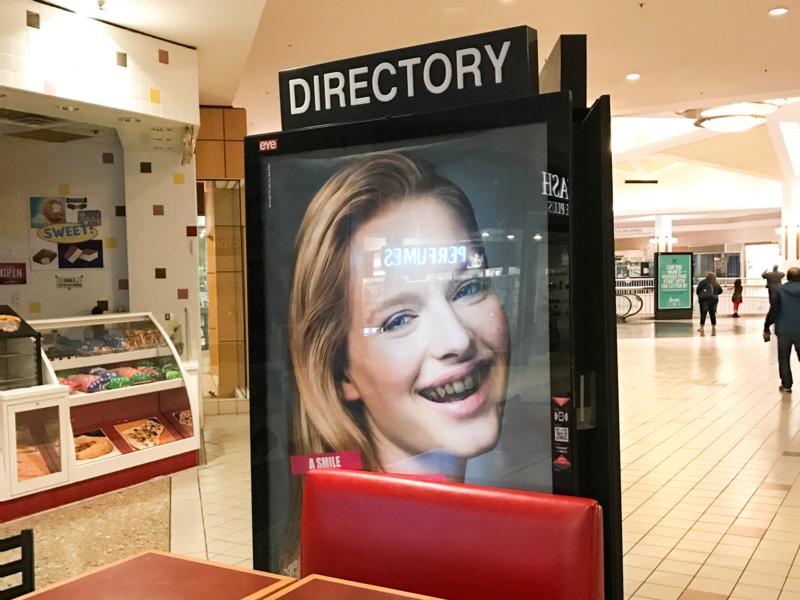 Here’s the Regency Square Mall in Richmond, Virginia, in March 2017, for example. 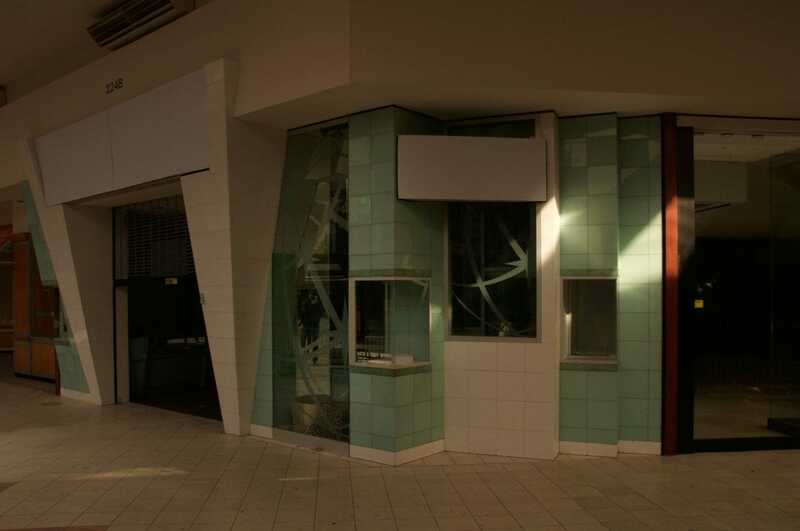 Empty storefronts lined the halls. 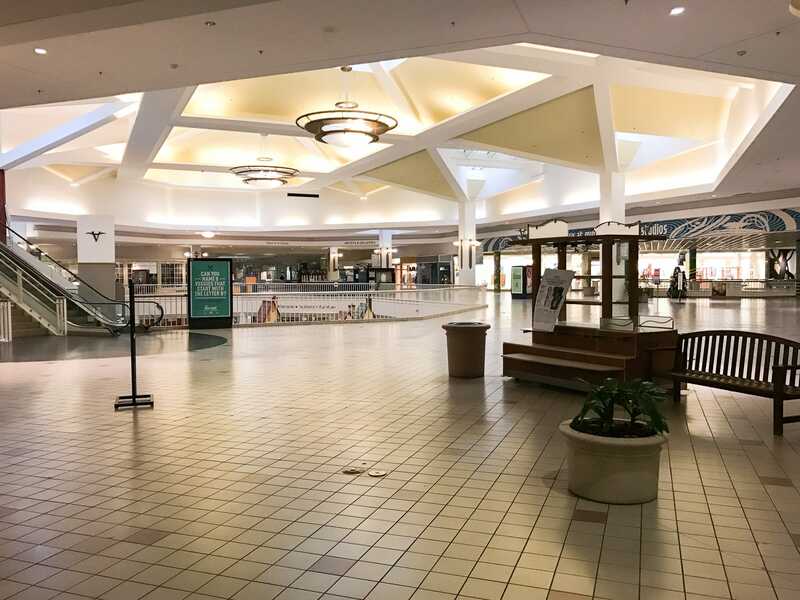 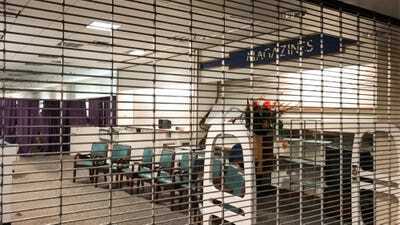 Similarly, Valley View Mall in Dallas, Texas — which opened in 1973 — was mostly empty of both people and stores when Business Insider visited on December 23, 2016. 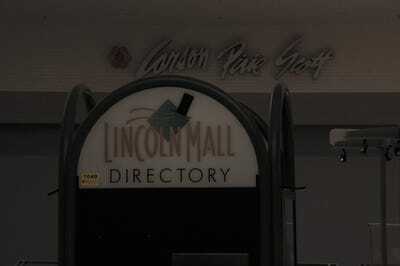 The mall flourished in the 70s and through the 1980s. 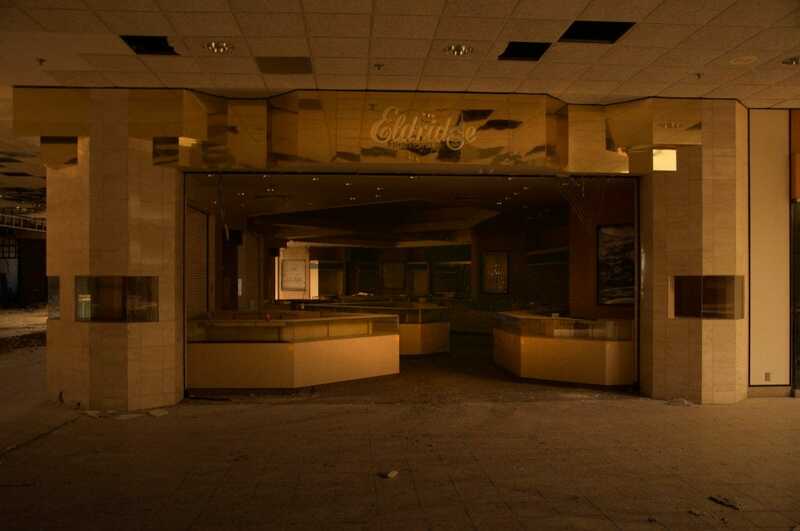 However, as early as the 1990s, after one of its anchor stores, Bloomingdale’s, closed, it began experiencing financial trouble. 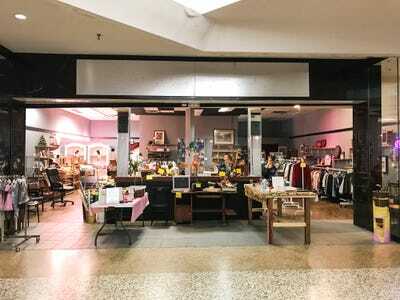 Some of Valley View’s original shops had been taken over by what looked more like a neighbourhood garage sale than a store. 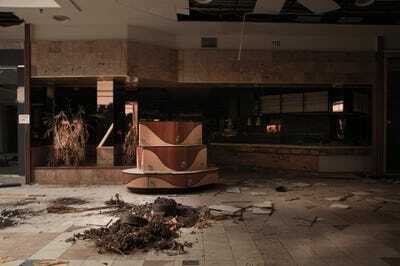 It also seemed that many of the shops had been repurposed. 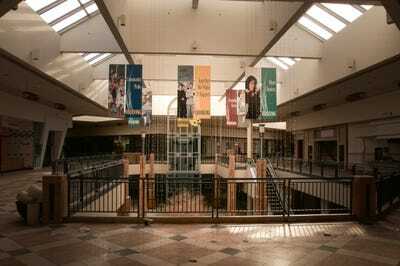 Valley View Mall officially closed in July of 2017. In October of 2017, it was announced that Valley View Mall was part of a proposal from three Dallas developers to Amazon to build their HQ2 on the site. Many retailers have struggled to adapt to changing consumer behaviours. 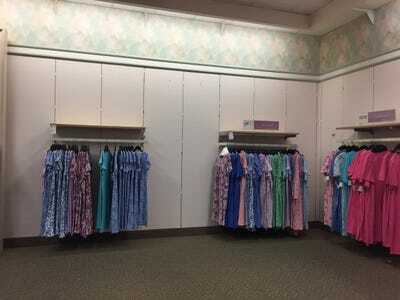 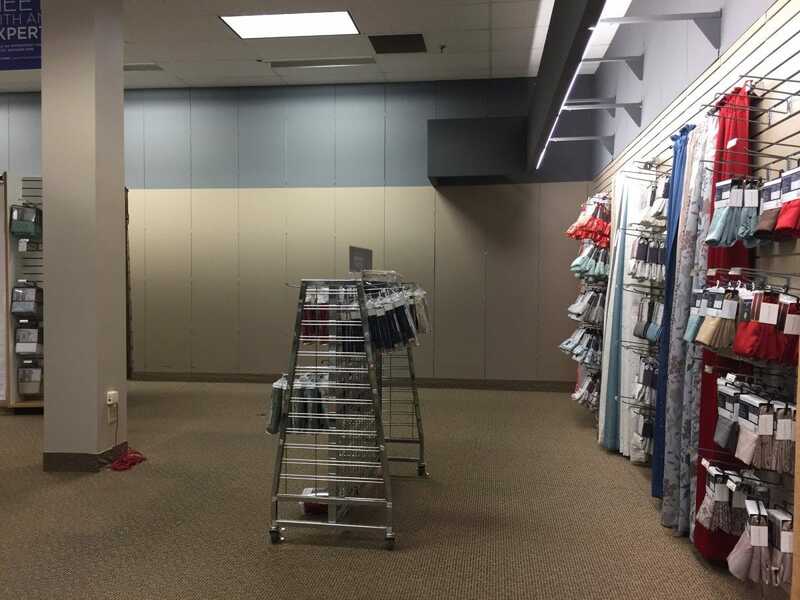 As for the anchor stores that are still open in malls, such as this Sears store in Glen Allen, Virginia, the lack of products can be alarming. 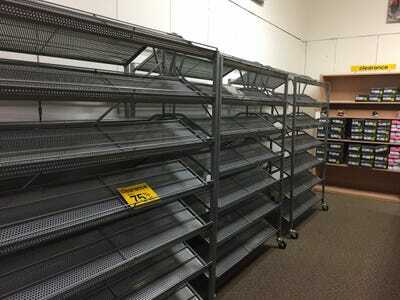 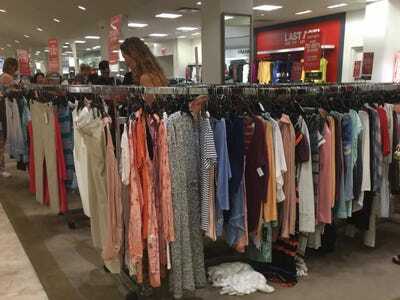 In July 2017, Business Insider correspondent Hayley Peterson visited the Glen Allen Sears and found empty shelves in the shoe department. A broken display shelf was found in the appliances department. 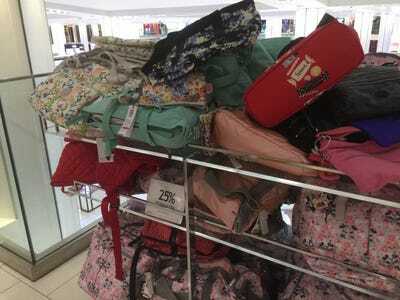 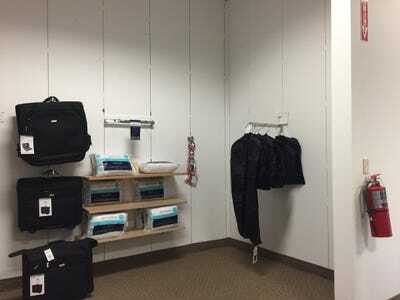 A corner of the store featuring travel items had the same products hanging on multiple hooks in a likely attempt to fill space. 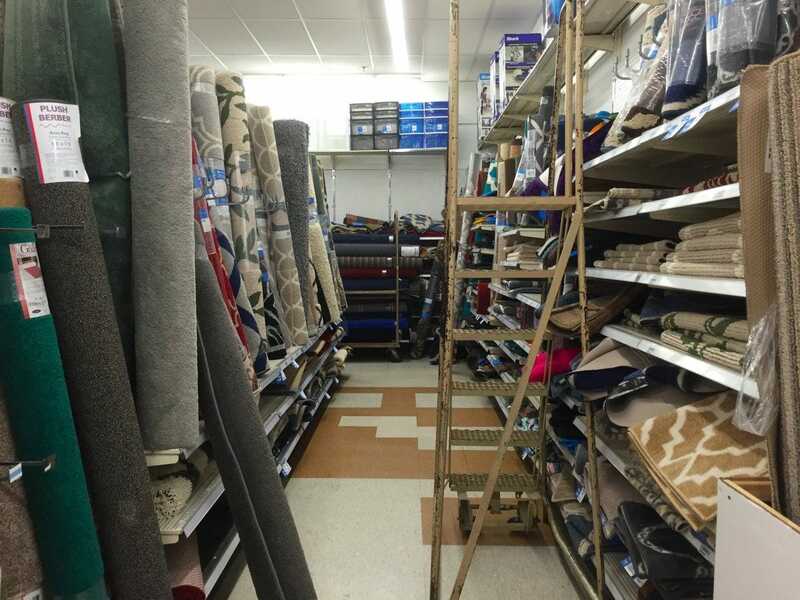 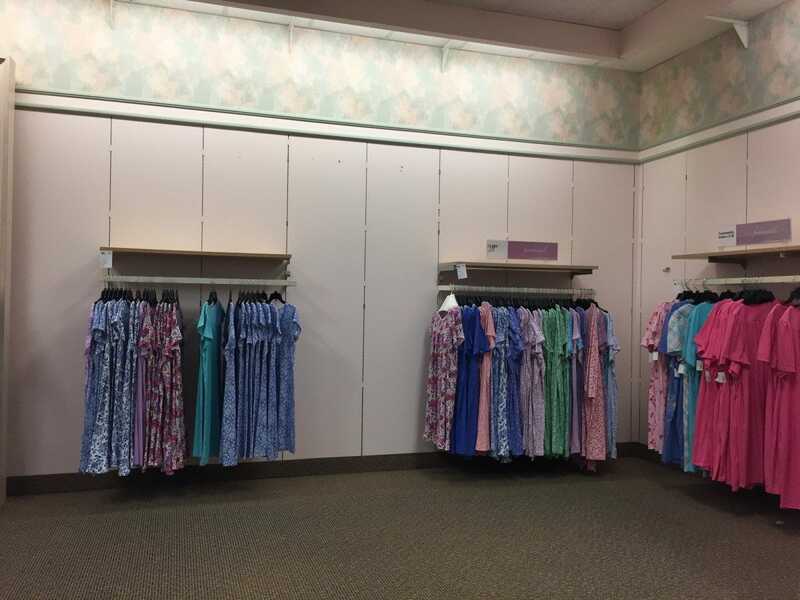 A department devoted to curtains also appeared to be missing some inventory. This section was better stocked than other departments, but it also lacked wall signage. Ripped carpet lined the walls below empty shelves. 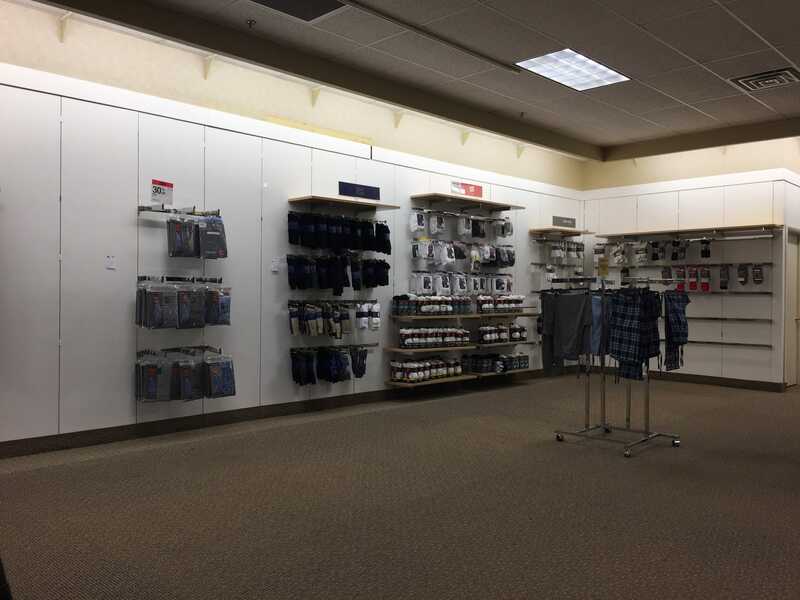 The men’s department was also very empty. 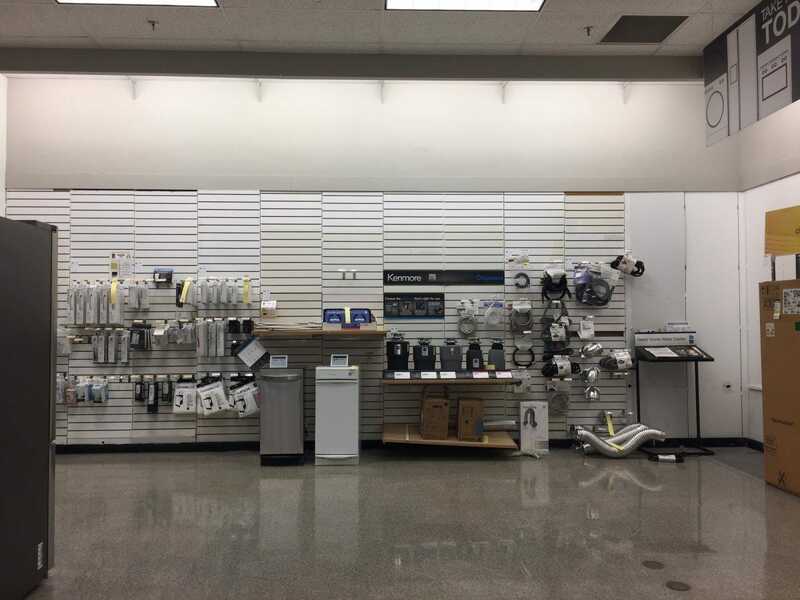 This Sears location in Woodbridge, New Jersey, which we visited in February 2017, didn’t look much better. 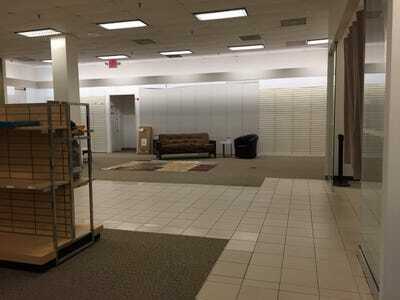 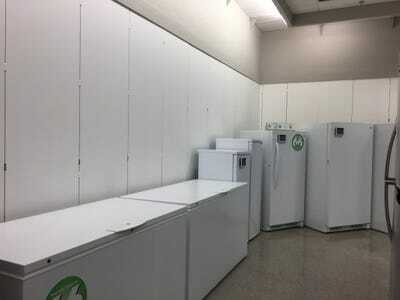 This Richmond, Virginia location was also lacking merchandise. This January, it was announced that Sears plans on closing 39 stores. Kmart, which merged with Sears in 2005, has also announced store closures — a total of 238 locations in 2017, and 64 locations before April 2018. In July 2016, we visited the flagship Macy’s store in Manhattan, only to find messy shelves and lots of sales. 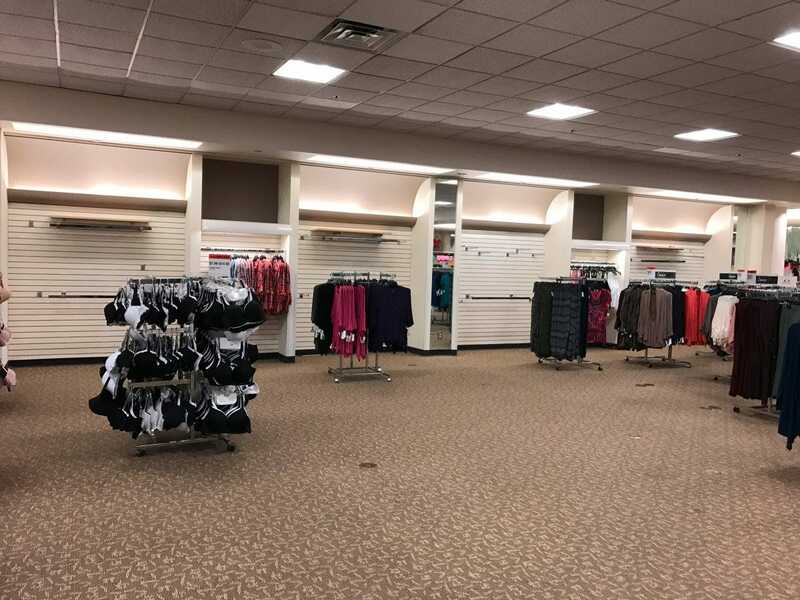 Macy’s closed 68 locations in 2017. The apparel department was also a mess. 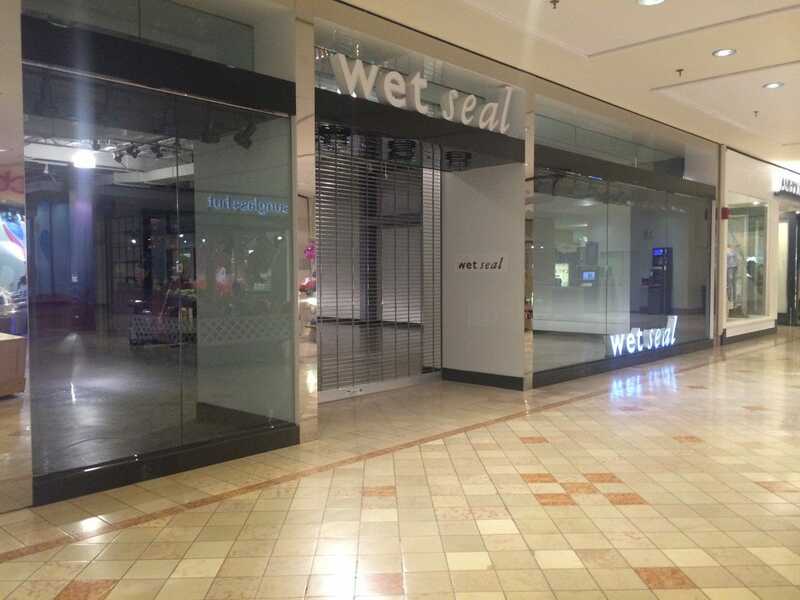 It’s not just the malls’ anchor stores. 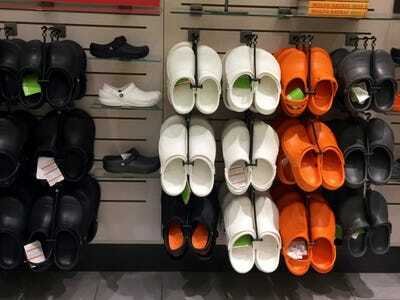 Crocs closed 158 locations in 2017. 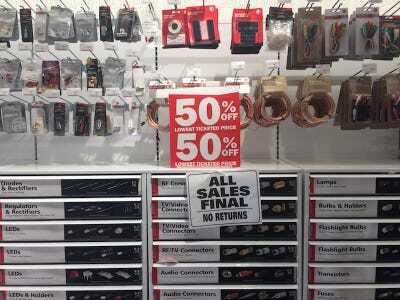 In 2017, nearly everything was on sale at RadioShack as they prepared to close 1,430 stores nationwide. Wet Seal closed 171 locations in 2017. 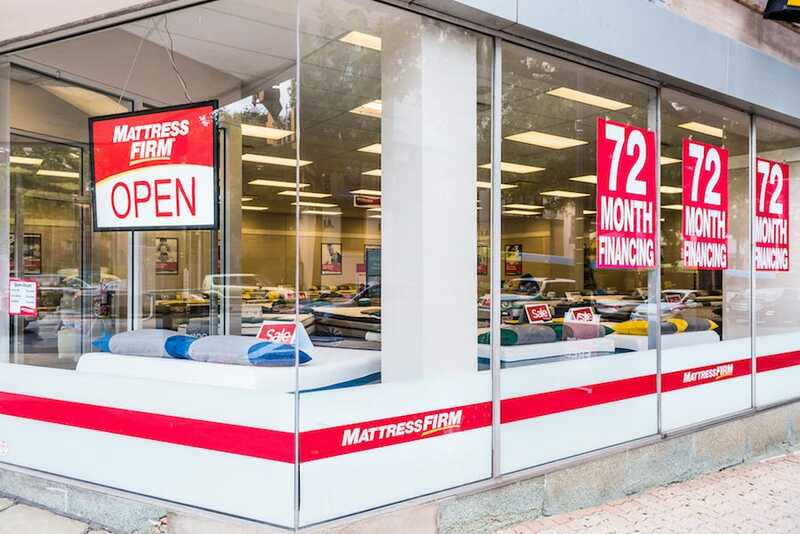 In December of 2017, Mattress Firm’s parent company Steinhoff confirmed it would be closing 200 stores. 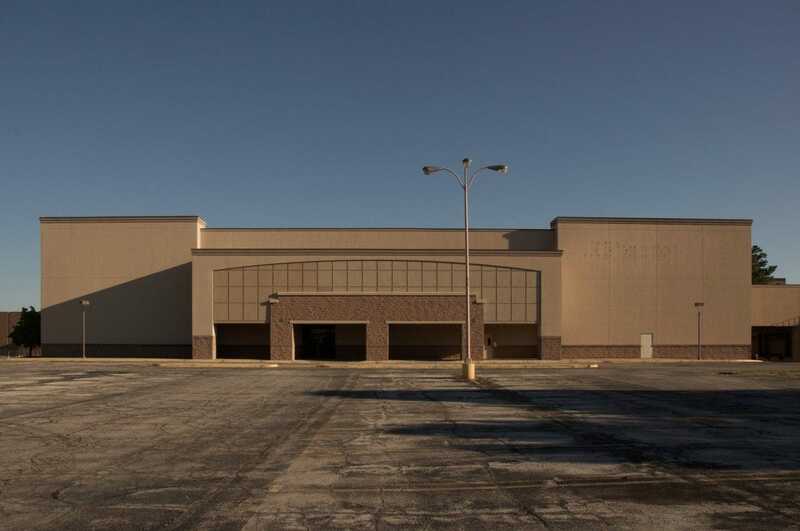 Malls and shopping aren’t the only things that have changed in suburbs across America. 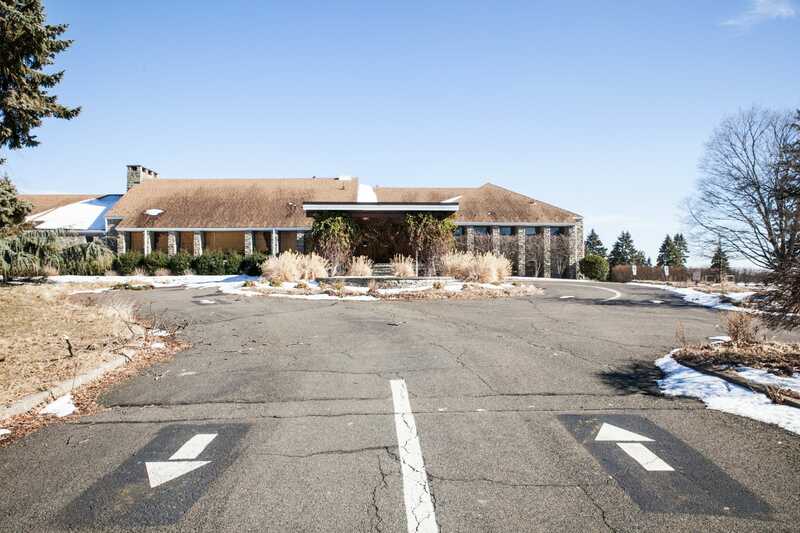 Once a community staple in many American suburbs, the golf course is also now a slowly dying breed. 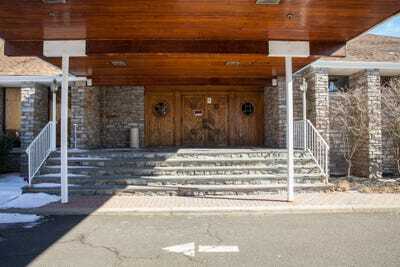 Sarah Jacobs/Business InsiderThe closed Apple Ridge Country Club in Mahwah, New Jersey. 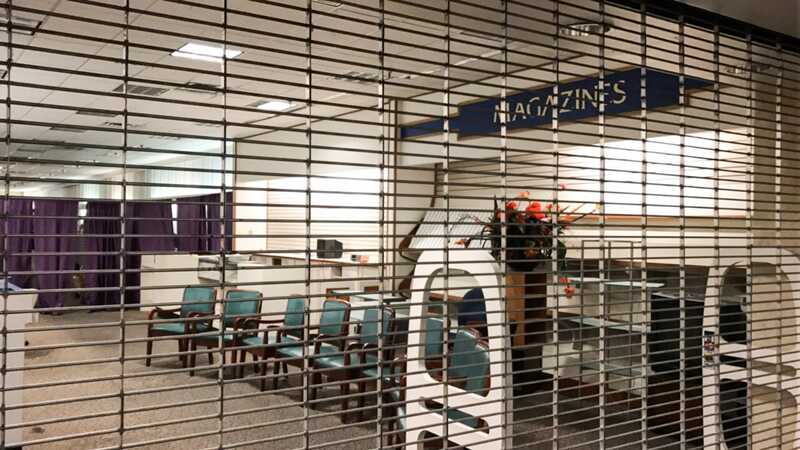 More than 800 golf courses have shuttered across the US in the past decade, and data from the Sports & Fitness Industry Association has shown that millennials between the age of 18 to 30 have a lack of interest in playing the game. The Apple Ridge Country Club, located in Mahwah, New Jersey, opened in 1966. 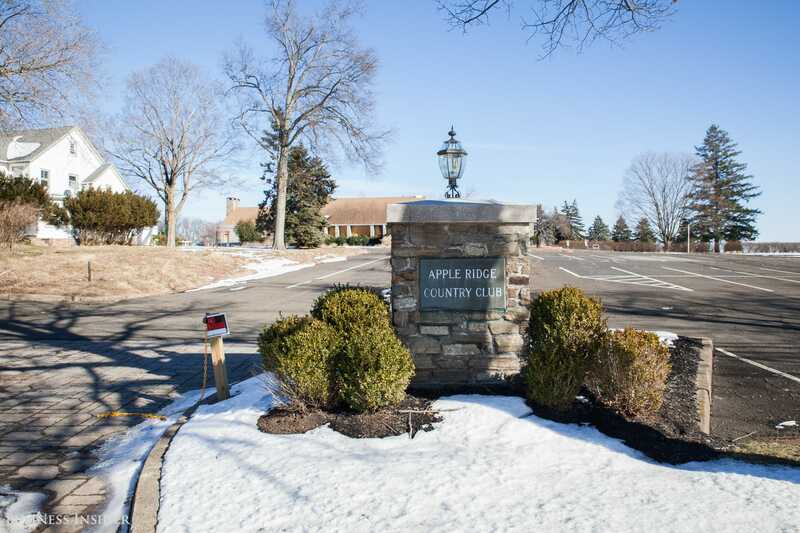 Complete with an event space, 18-hole golf course, swimming pool, and tennis courts, Apple Ridge was a place the whole community could enjoy. 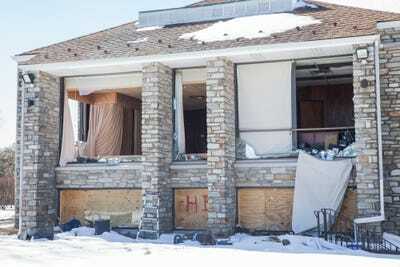 Since it officially closed in late 2015, the country club has seemingly remained uncared for. This is how it looked when we paid a visit in February 2017. Today, millennials are doing everything they can to live in cities rather than traditional neighbourhood homes. 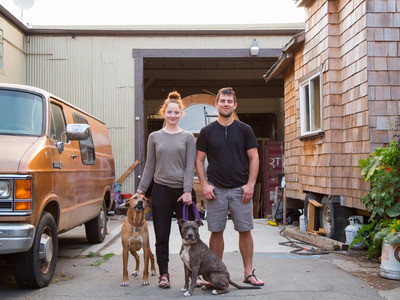 Melia Robinson/Business InsiderHeather Stewart and Luke Iseman have joined the tiny house movement in San Francisco. In lieu of traditional housing, some millennials are turning shipping containers, sailboats, and vans into homes. 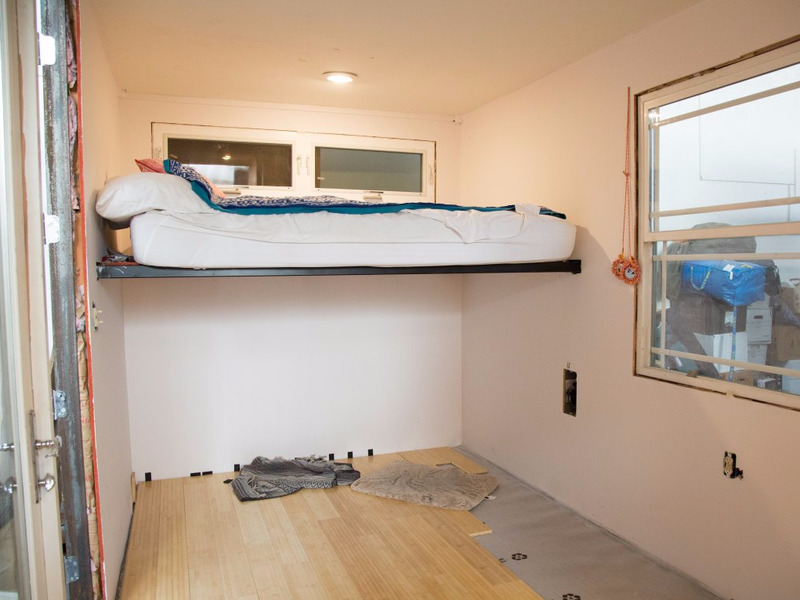 Melia Robinson/Business InsiderThe couple converted this shipping container into a tiny house. 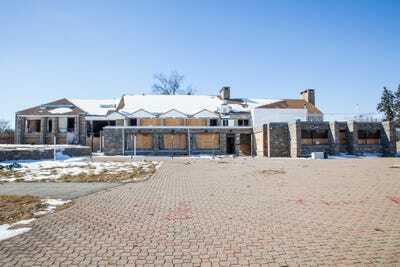 Young homebuyers with different attitudes towards conspicuous consumption are also killing off the McMansion, a sprawling, often architecturally mismatched home boasting several thousand square feet of space. 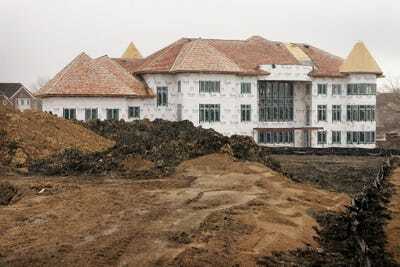 The values of McMansions could be falling, according to a survey by Trulia.